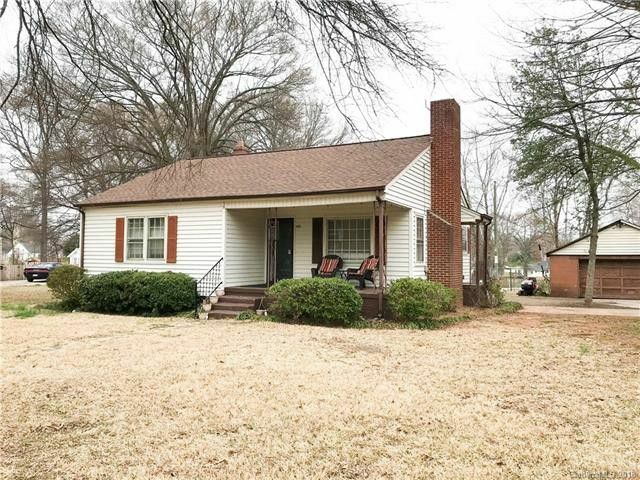 This is a well maintained home on a great corner lot with a lot of potential. The living room features a great wood burning stove as well as beautiful hardwoods. The home also features a beautiful deck and a detached garage. Home is also very convenient to I-85.